Welcome to Simoni & Massoni Farms. We grow and pack all of our produce locally here in Brentwood, California. ​​We grow white and yellow Super Sweet Corn and Blue Lake Green Beans. All of our vegetables are Non-GMO. 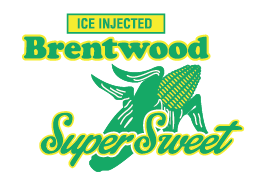 The rich Brentwood agricultural soil and temperate climate of the Delta is ideally suited for growing our High Quality, Ice Injected Super Sweet and Brentwood Diamonds Corn. 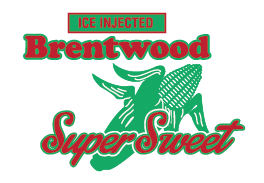 Our corn is picked, packed, ice injected, then shipped within hours to markets in California and across the United States. ​For over-the-counter (OTC) and small order sales, our friendly office staff will be happy to help you. Inquire more about our products or OTC/Small Orders by using the email form below. Please provide your phone number as an alternate form of contact. Please provide your inquiry in the space below. We will respond as soon as possible. 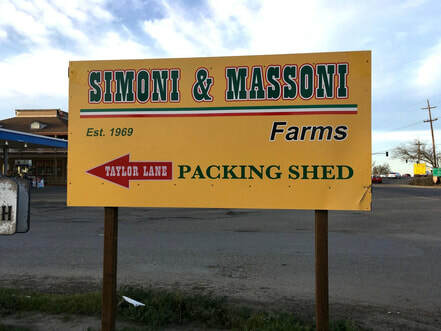 If you are heading Southbound from Hwy 4, south on Byron Hwy (towards Byron), take a right on the road BEHIND the yellow Simoni & Massoni Farms sign. 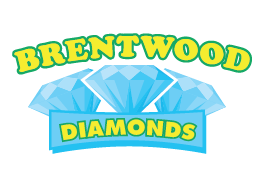 If you are heading Northbound on Byron Hwy, towards Hwy 4/Brentwood, take an immediate left on the road IN FRONT of the yellow Simoni & Massoni Farms sign. Hours may vary on Sunday. Please call ahead.